darkSpyro - Spyro and Skylanders Forum - Video Gaming - harry potter rpg leaked? 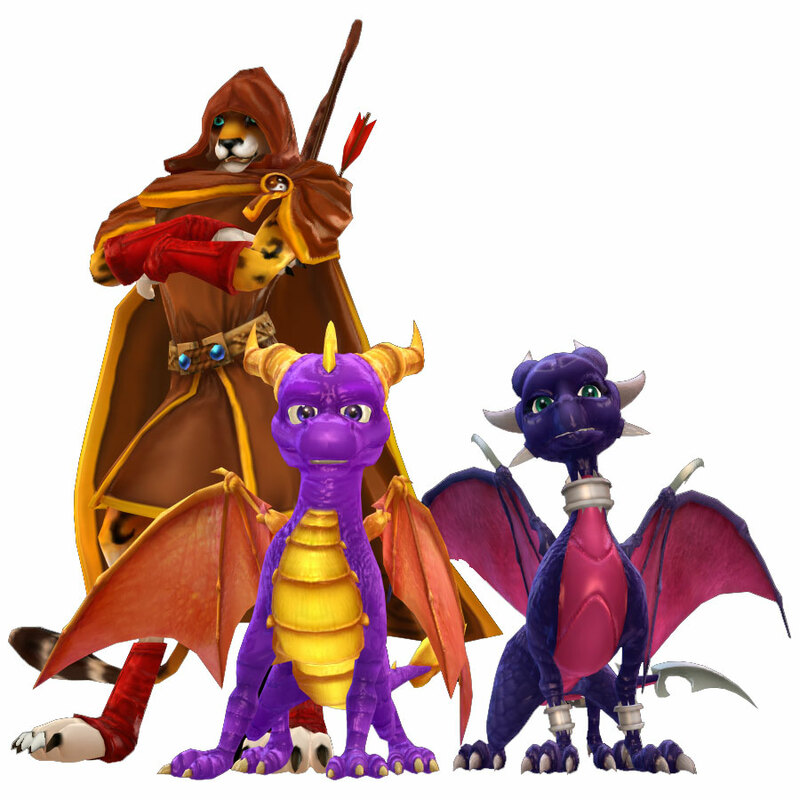 darkSpyro - Spyro and Skylanders Forum > Video Gaming > harry potter rpg leaked? It can't be another Ubisoft-open world. Hogwarts should explored like in Resident Evil, Metroid Prime and Batman: Arkham Asylum.